Many Aussie blokes like to have a shed. 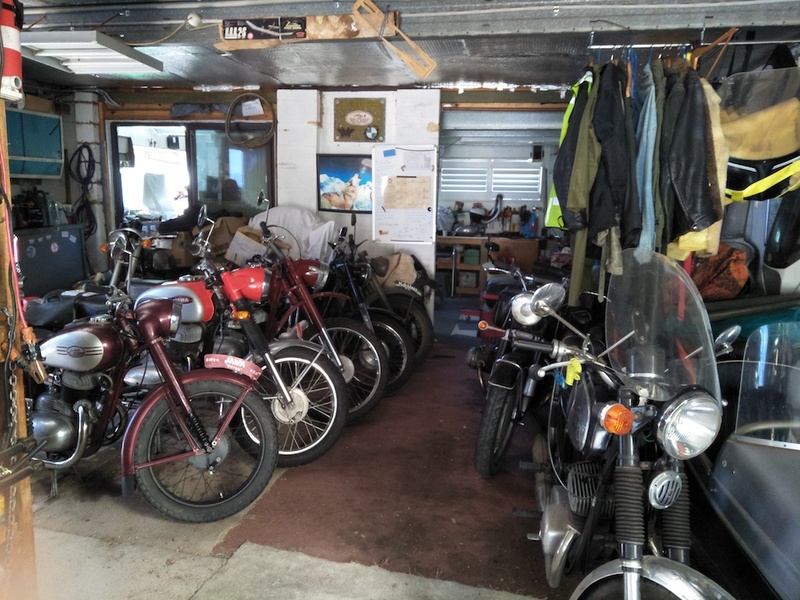 I am fortunate enough that mine is mostly full of older motorcycles. Please note: Unless otherwise stated, all content on, or linked from this web page, is only for personal enjoyment & use. It must not be used commercially. If you need some assistance with the amazing browser.bubbles technology, have a look here.